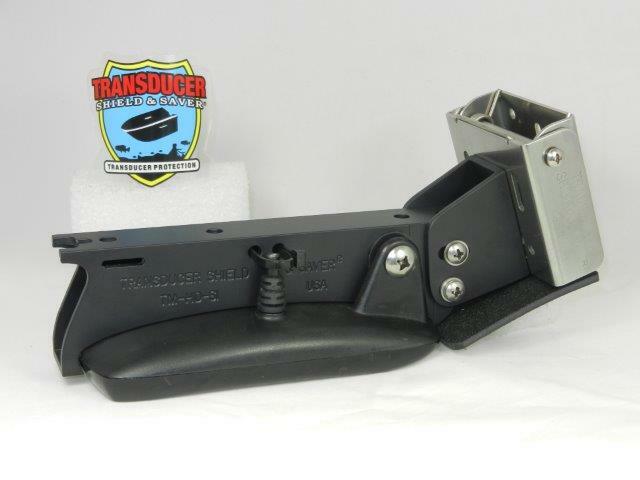 Spring Back Bracket and Transducer Shield TM-HDsi combination for transom installation. 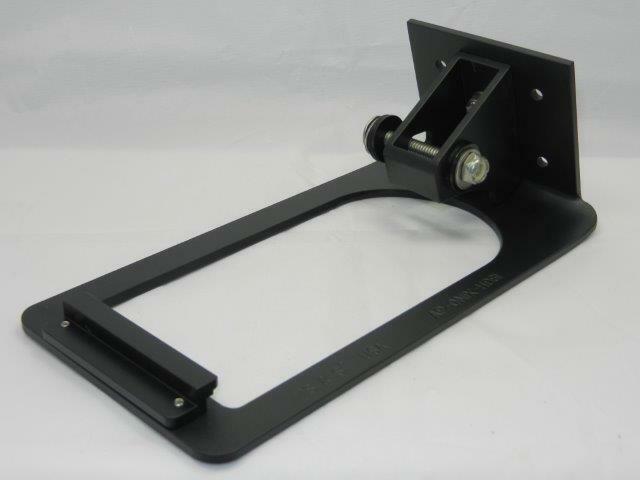 Ideal for boats with flat transoms or for boats without a jack plate. 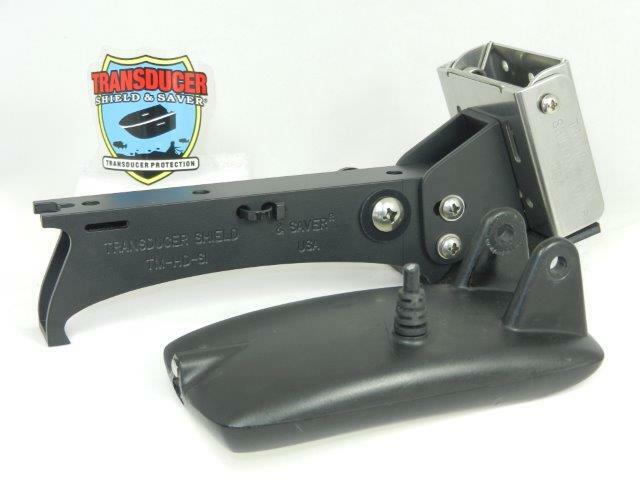 Item # SBB-HDSI-COMBO is a great solution for installing Humminbird® large Side Image Transducer XHS 9 HDSI 180 T on a transom. 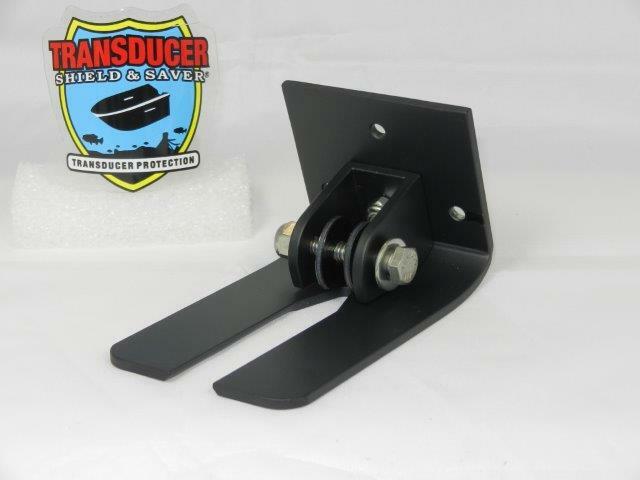 This Combo combines our Stainless Steel Spring Back Bracket SBB-4 and black powder coated high quality aluminum alloy Transducer Shield TM-HDsi. 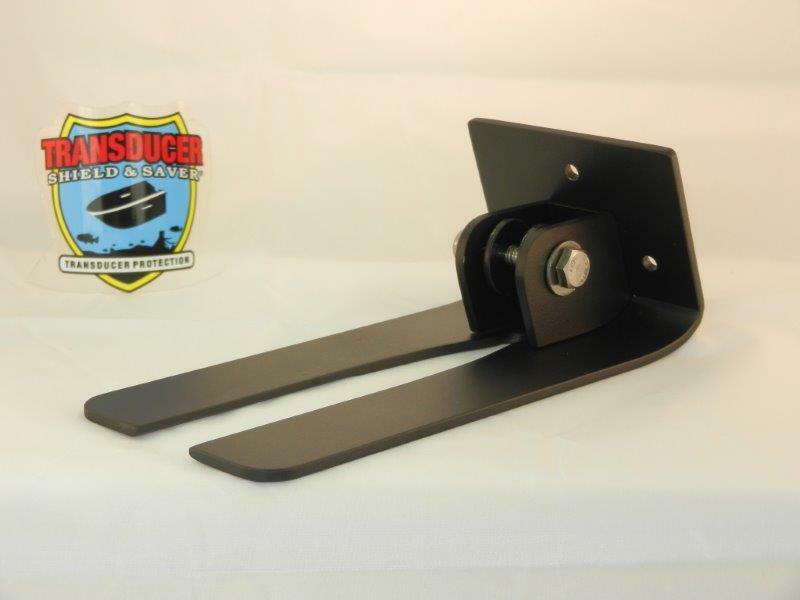 This is an ideal product for transoms without a jack plate. 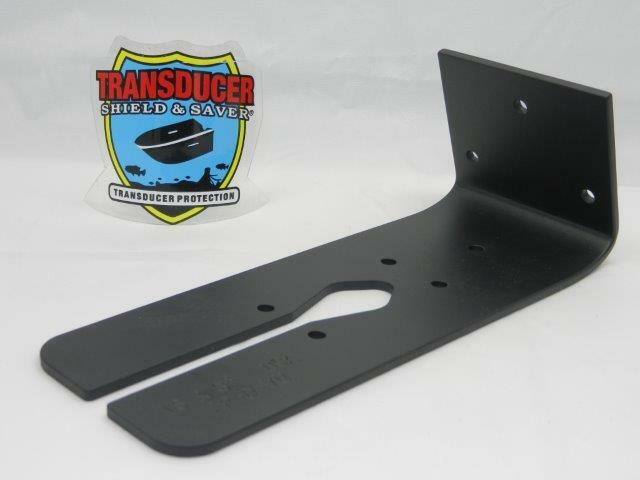 We’ve modified our popular TM-HDsi Transducer Shield® and added a beefy anchor kit to make it work with our Spring Back™ Bracket. 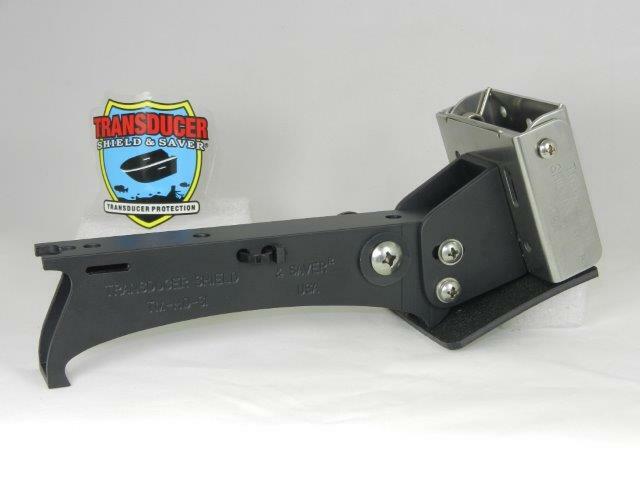 The stainless steel double-torsion spring will return the transducer to its original position once force is released. 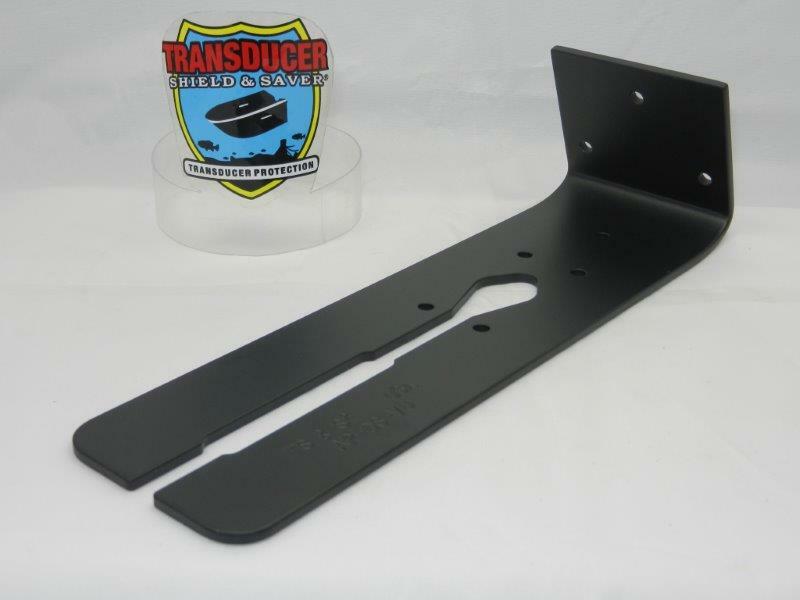 To ensure good water flow to the transducer, we’ve added a larger splash plate to the Spring Back Bracket®. 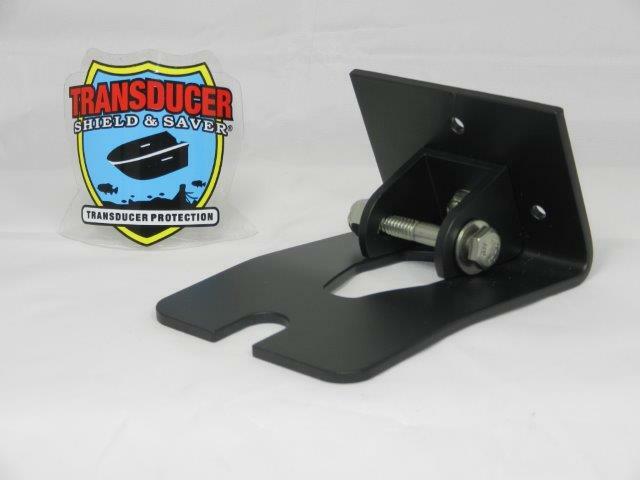 The Anchor Kit is preset for transom installation and has a 5º angle adjustment range if needed. 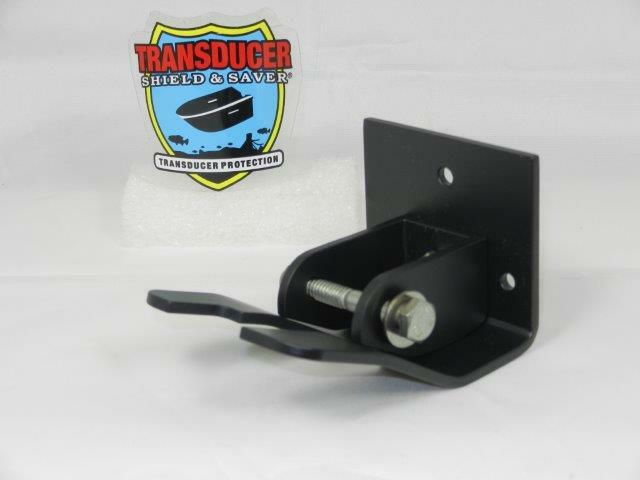 Simply attach the Humminbird® Side Image transducer # XHS 9 HDSI 180 T to the shield and install the assembly onto the transom. 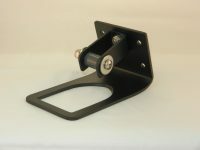 Stainless steel hardware and Do-It Yourself instructions are included. It is very important that you complete the questionnaire when placing your order for this item. 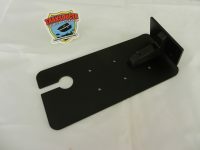 The information that you provide will help us to assist you better and avoid a delay in shipping your order.